Author: Whelan, Gloria Set In . . . The National Book Award-winning novel about one remarkable young woman who dares to defy fate, perfect for readers who enjoyed A Long Walk to Water by Linda Sue Park or Inside Out and Back Again by Thanhha Lai. Like many girls her age in India, thirteen-year-old Koly faces her arranged marriage with hope and courage. But Koly's story takes a terrible turn when in the wake of the ceremony, she discovers she's been horribly misled—her life has been sold for a dowry. Can she forge her own future, even in the face of time-worn tradition? 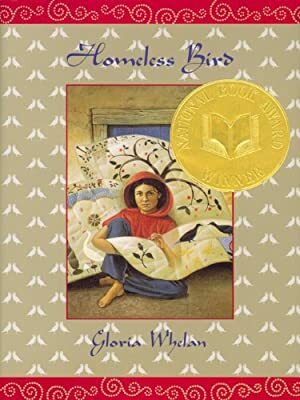 Perfect for schools and classrooms, this universally acclaimed, bestselling, and award-winning novel by master of historical fiction Gloria Whelan is a gripping tale of hope that will transport readers of all ages.